Our talented team of hairdressers are continuously updating themselves with new techniques and skills to ensure you get the best possible hairdressing services in palmer’s green. We use genuine Loreal Products so that you get the bests of results. We also sell them if you want to take some home with you for aftercare. All face and body treatments in our beauty clinic involve the use of professional products, so that your skin feels genuinely rejuvenated and refreshed. 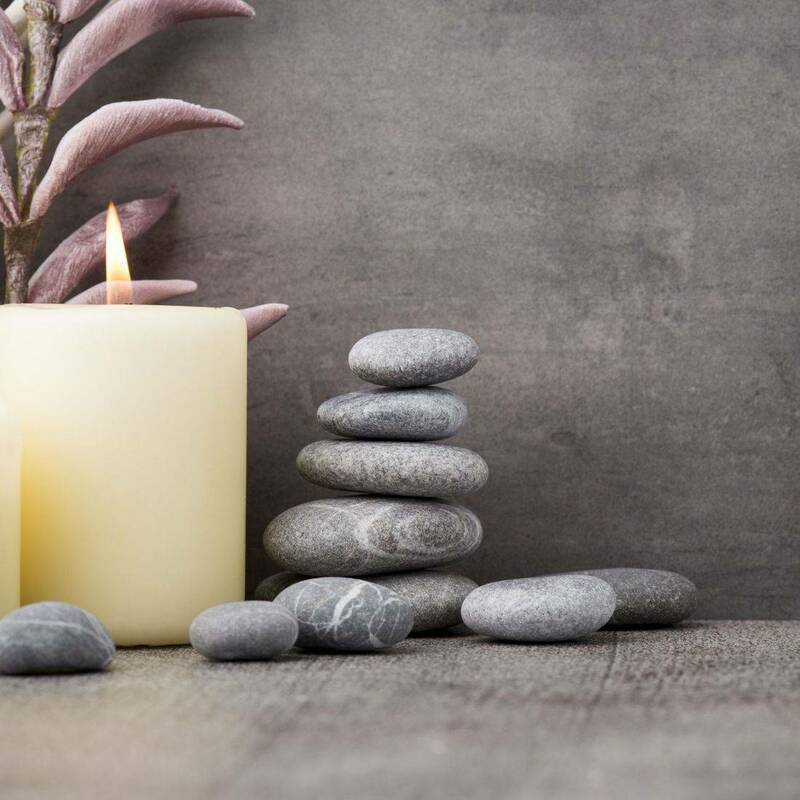 Our therapies enable you to stop, relax, and energize your mind, body and soul. Infact, our top notch Face and Body treatment is what makes us one of the best beauty salons in crouch end. We have some of the best beauty therapists in crouch end, who are always at hand to pamper your eyes and nails with the most delicate of touches. They’re sure to make you ready for the day (or night) ahead – with fabulous eyelashes, brows and nails. Is it possible to have a nice hair removal experience? We think so! Whether choosing waxing or IPL laser hair removal, our beauty salon’s aim is to make your hair removal treatments as pleasant as possible. Tansun’s Symphony Sunbed is the UK's Number one commercial vertical sunbed that offers unsurpassed tanning results. Beauty works at great prices!